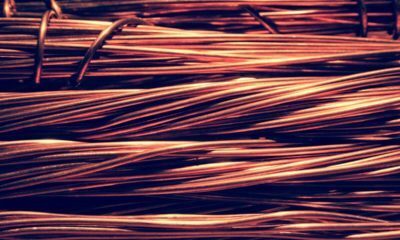 All posts tagged "base metals"
Copper may be facing supply and demand issues but this unpredictability may lead the metal back to its eight-month high levels. 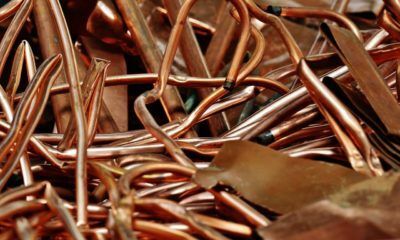 Representatives from China and the U.S. have resumed their trade talks and the effects of the negotiations are showing immediately on copper. 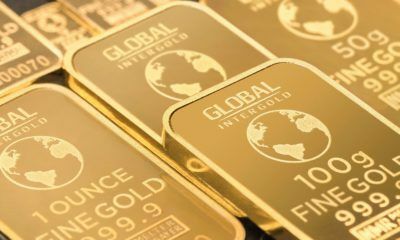 Gold stocks experience excellent week, Bitcoin headed for collapse? It's unclear if the bull market is ending, but negative gains were seen over the past week. Gold outperformed other stocks while crypto is outlining losses. 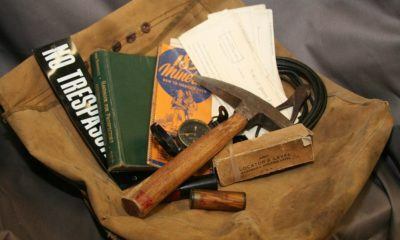 People don't realize the importance of zinc, but it has various applications in their daily lives. 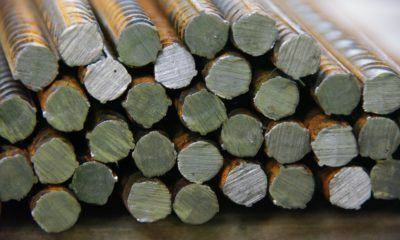 Chinese steel prices dropped as reports of China easing on production curbs policies for northern provinces surfaced. 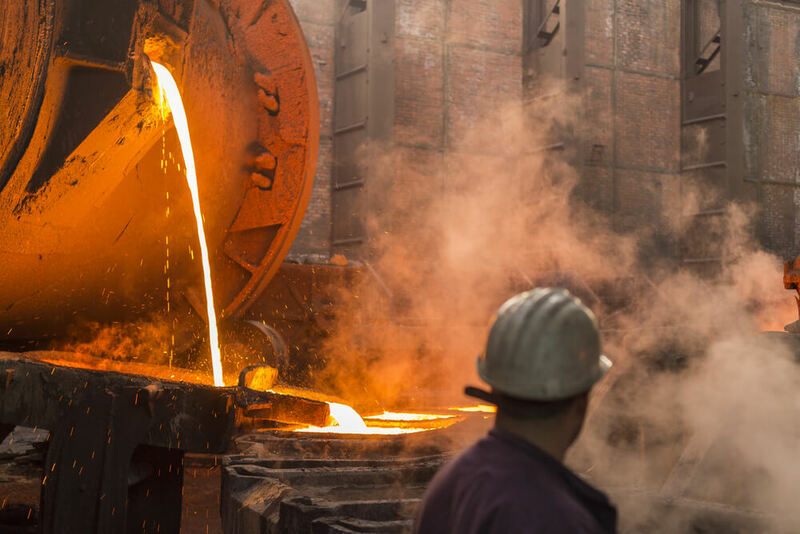 South Africa's mining industry is a big contributor to the country's GDP, but a reported growth in the sector did not help improve SA's recession. 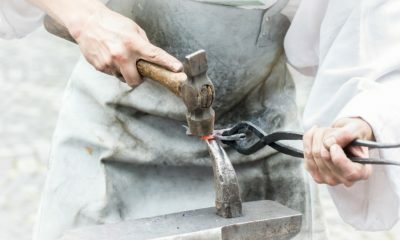 Following the decision to place tariffs on steel and aluminum imports, Trump signed a new proclamation that will grant an exclusion from its quotas. 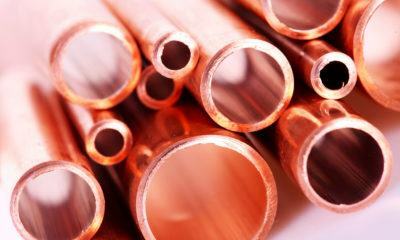 Ivan Arriagada, Antofagasta's CEO, states that copper prices will remain volatile in the upcoming months because of global uncertainty. 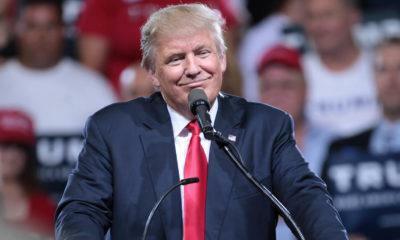 Aside from the price drop, the industry is also affected by the trade war between the U.S. and China. 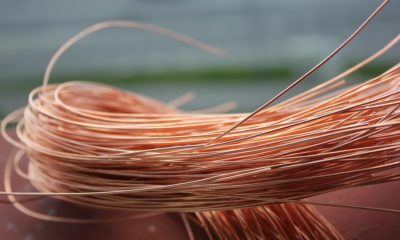 With an ongoing trade war between the United States and China, copper prices reported a 15 percent loss in the last five weeks.